Just out. Program book for Atlantic City. Link below to get the PDF file. See NCTM conference flipbook for a preview of the conference. 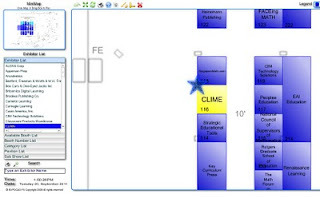 Visit Clime at booth 116 in Atlantic City Convention Center. 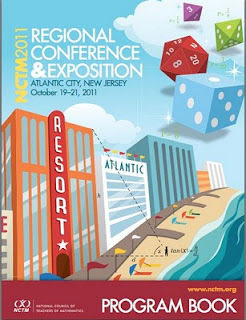 Listing of all technology sessions at the Atlantic City Conference. See previous blog entry for more about the technology strand.